Keeping personal data safe from prying eyes is the charge of every company with a client list, billing information and a customer support mechanism. Your customers trust you with that data and expect it to stay private, and you can trust CNC to protect it from hackers or disgruntled employees. 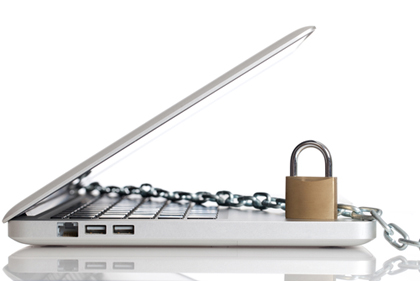 Contact CNC for a Data Security Assessment. Data storage is a core function and fundamental component of computers. Storing information and managing its storage is critical to a company's behind-the-scenes success. Fortunately, there are many options available to businesses for both the actual storage and the location of that storage. The best solution may be a combination of different storage options. So how do you decide what's best for you? First, you'll want to consider your storage needs in terms of both capacity and physical locaiton. Then you should look at the storage options that best fit those needs. Lastly, you need to develop a plan for implementing your chosen storage solutions.